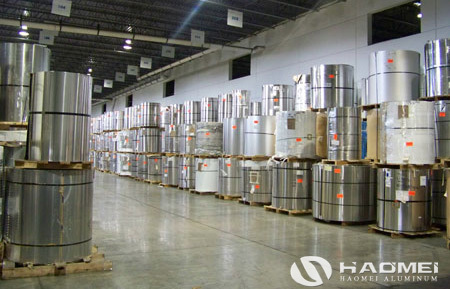 Alloy aluminum coil is a new type of indoor and outdoor decorative materials, because aluminum alloy coil are more and more popular, there are many inferior alloy aluminum coil, so it is a little difficult for aluminum coil thailand buyers to selecting qualified aluminum coil. Today, you don’t need to be confused any more, for we will share the notice when buying aluminum alloy coil. 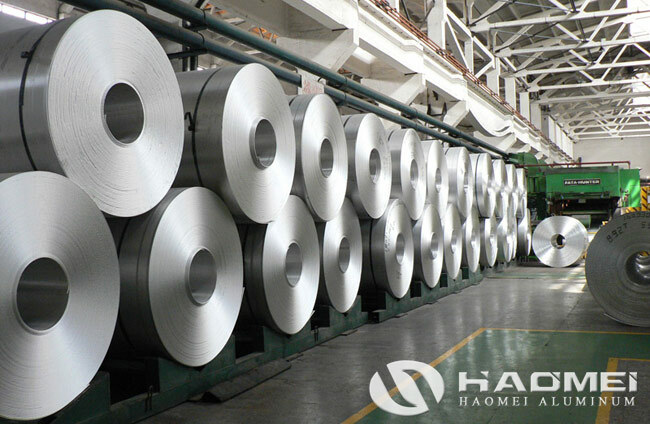 When you are inspecting the aluminum coil, several tips are needed. 1, whether alloy aluminum coil surface is smooth, without a ripple, bubbling, point, scratches or not. 2, measuring volume whether meet the international standard, aluminum alloy wallboard higher than 3 mm, outside the wall panel higher than 4 mm, and the thickness of the aluminum must be 0.5 mm. 3, fold a corner of aluminum alloy coil volume, if it is easy to fracture,then you can make sure it is not PE material or it has other fake material. 4, burn the material between aluminum coil volume, real PE can combustion completely, inferior material has impurities after burning. 5, bending the aluminum coil to see whether it is fracture or not. 6, drops to identify cladding fluorocarbon coating, drops to identify inner wall coating, erase reagent after 5 minutes, look whether it grinning or not. 7, ask the manufacturers for quality inspection report, warranty, ISO – 9002 international quality certification, the factory with these certifications is normal factory, they are able to ensure product quality.